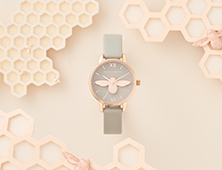 Guaranteed to turn heads, this unique bangle showcases our signature bee motif at either end. 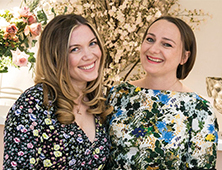 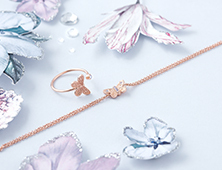 The delicate piece is expertly made with a silver–plated finish perfect for adding a luxe touch. 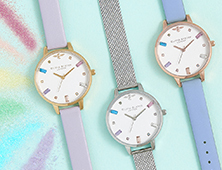 It features an open-ended design that can be gently pressed or expanded to fit your wrist. 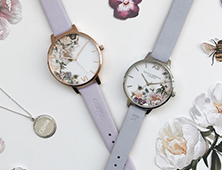 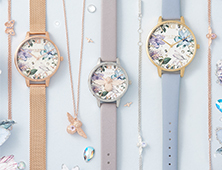 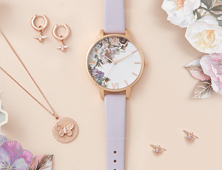 Wear alone or stacked with your Olivia Burton watch for added impact.